Pakua Long island is proud to offer excellence in Martial Art education. 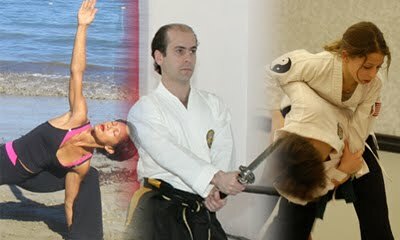 We have a variety of classes that are listed on this site. Please feel free to contact us if you cannot find the information you looking for.